Sleepbox – Tired of bad news…? 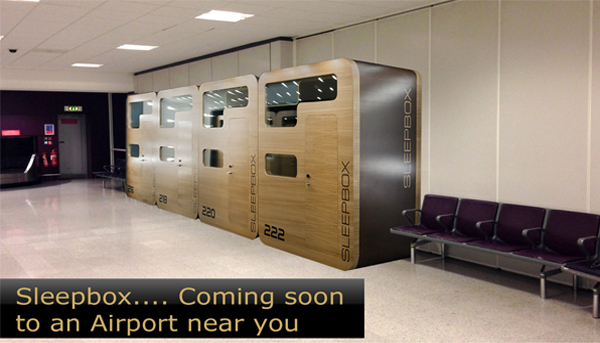 Please download the new Sleepbox brochure and see what benefits our product can add for your passengers. If we can be of any further assistance or you have any questions please do not hesitate to contact us.